This Red Rum Tropical Lifestyle decal depicts a tropical scene of all of the best watersports activities including diving, fishing and surfing! 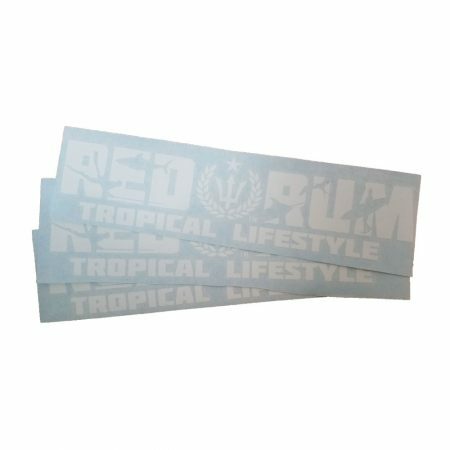 These vinyl window decals are perfect for your vehicle and sure to help you represent the tropical lifestyle with pride! 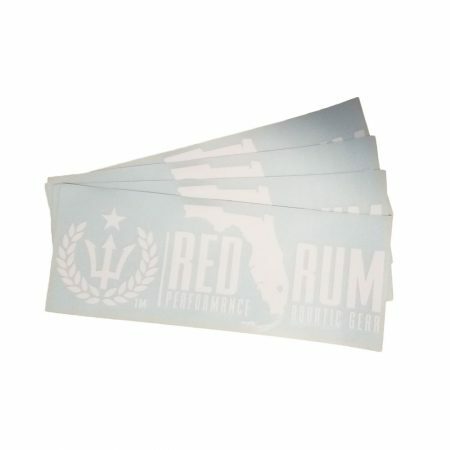 Support the movement and get one now!